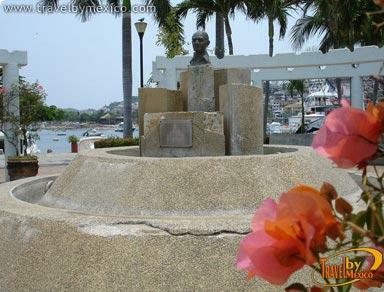 Costera Miguel Alemán s/n , Centro, Acapulco de Juárez, Gro.. 39300. 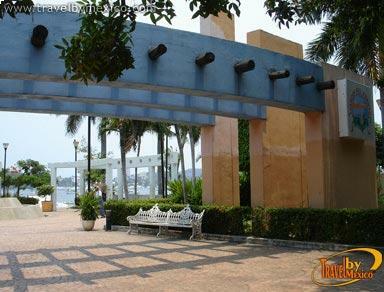 The Jardin del Puerto is a delightful resting spot where people can sit on the benches to admire the view of the harbor or the arrival of the cruises. 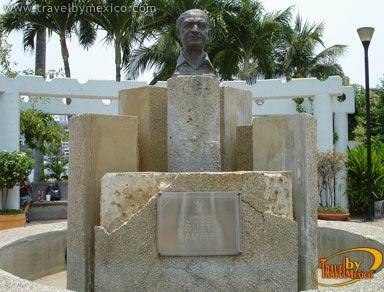 At the center of the garden is a bust in honor of Jose Agustin Ramirez Altamirano, a composer born in Acapulco that contributed significantly to the state of Guerrero with his musical compositions. 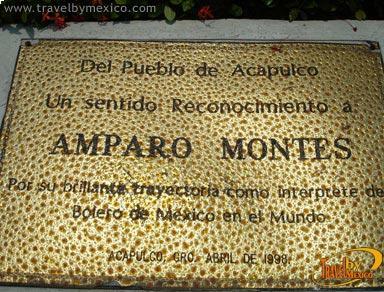 There is also a tribute to Amparo Montes, inaugurated in April of 2008, in recognition of his brilliant career as an interpreter of Mexico’s bolero music for the world. 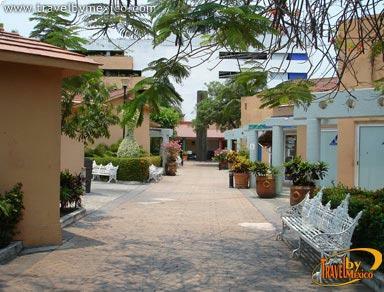 The park is next to the Maritime Terminal towards the city’s Zocalo.